with over 1,000,000 installs so far! Our team has the right solution to fit your project. 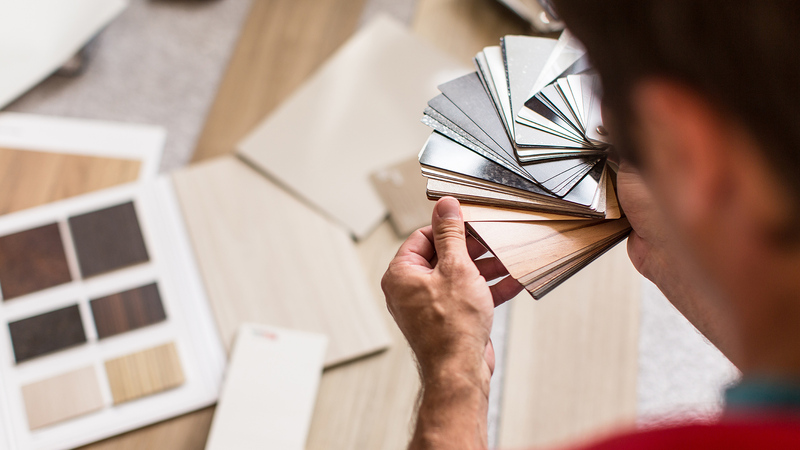 At Premier Flooring Installation, our goal is to be the only flooring store and flooring installation team you ever use, and the one you recommend to your friends, neighbors, and coworkers. 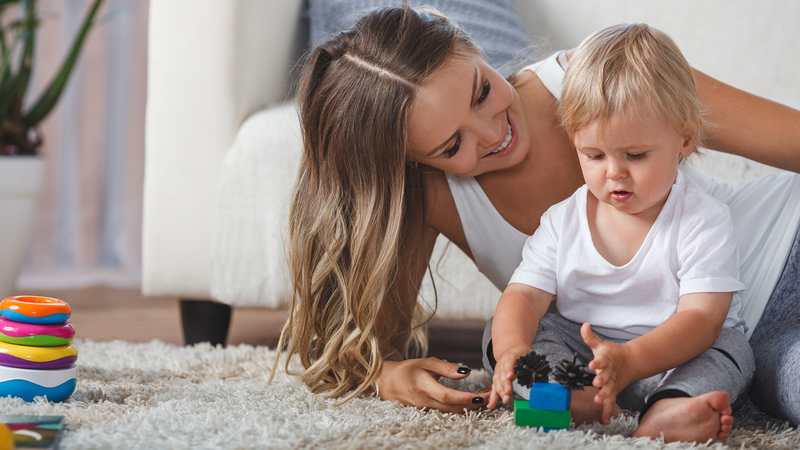 Premier Flooring Installation is a family owned business focused on offering quality, long-lasting and low maintenance flooring materials, from the leading manufacturers in the flooring industry. Shop from our selection of hundreds of flooring options that are available for immediate purchase and installation. If we don’t have what you need in stock, we will find it for you and complete a special order at no additional charge. Installation estimates and product quotes are always free. We also offer day, evening and Saturday appointments upon request to give you the attention you deserve. Too busy to stop by our store? We can meet you at your home or business for your free consultation and bring the samples directly to you! Ask us about our Low Price Guarantee! Since 1996, our CFI Certified flooring installation teams have delivered the highest quality installation and service available. 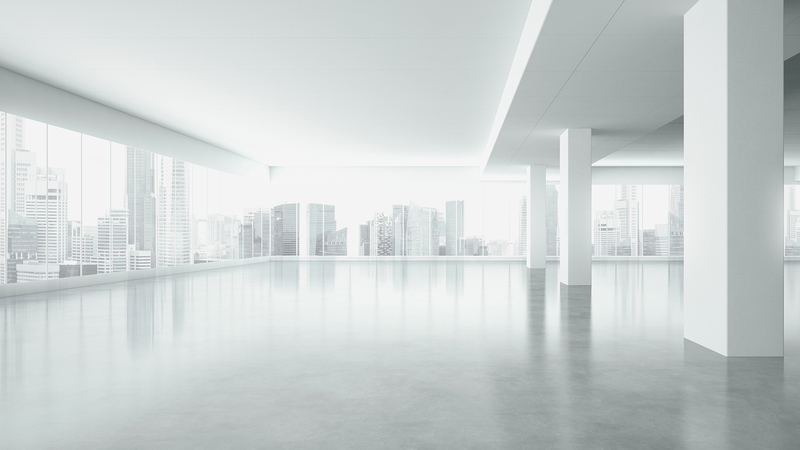 The Premier Flooring Installation teams are punctual, efficient, and don’t waste any materials, which saves you money. Our entire staff is respectful of your time and property at all times. 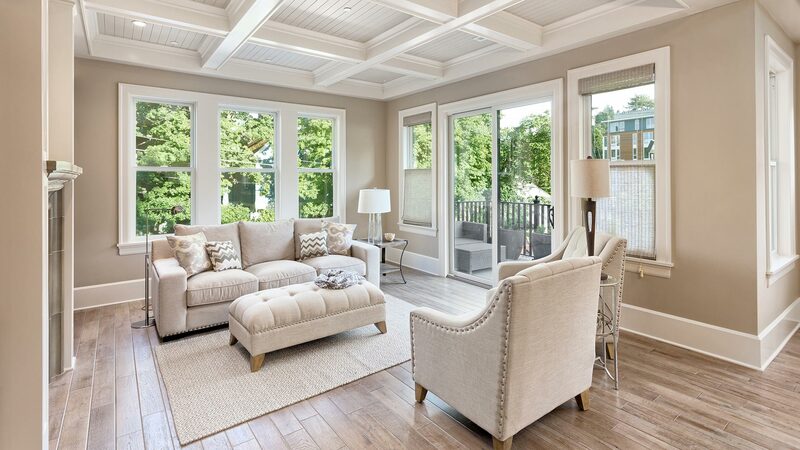 Flooring installation includes moving furniture, removing and disposing of old flooring materials and flawless installation of your new flooring, backed by a 2-year labor guarantee. Stop by our showroom to view our inventory or call us to schedule an in-home flooring consultation. We will bring the showroom to you. 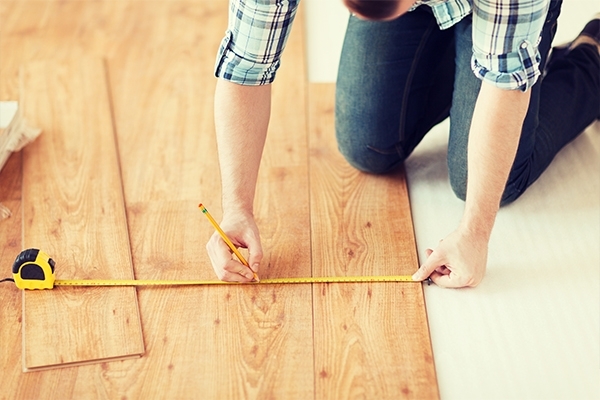 Our experienced flooring installers get the job done right and on schedule. 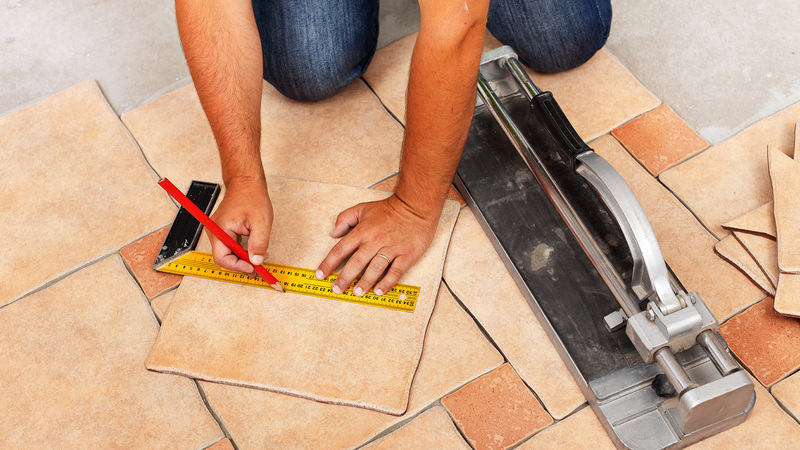 We offer flooring installation services whether you purchased your flooring through us or another company. 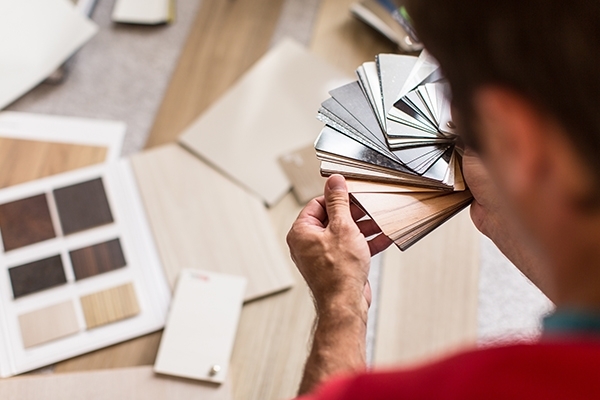 Our retail flooring store in Rosedale is stocked full with quality flooring materials for your home or business. We offer on-site consultations to your home or business and bring the showroom to you. 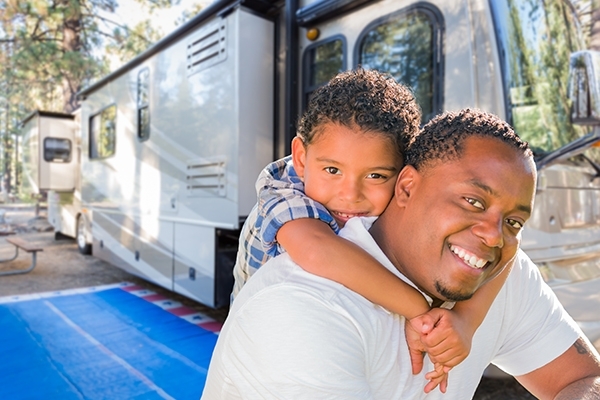 As a full service flooring sales and installations company, we offer a number of specialty services including RV and boat carpet, event carpet, runners, and hand rails. Did a great job considering there were a lot of renovation going on. Owner was reasonable to work with. Product is beautiful. Great experience I highly recommend them to anyone! Had a diswasher leak over several months before it was noticed. Damage to cabinetry, subfloor and hardwood flooring. Premier repaired damage to the cabinetry, treated the subfloor and replaced hardwood as needed. All three employees were not only friendly and caring, but were excellent at their trade, fully explained the work to be accomplished and left our home in better condition than it was prior to the leakage. The cost for the work was more than reasonable. Will definitely use them again and heartily other consider them as well. Eric was very responsive to our needs for specific floor selections that needed to be done with a quick turn around time. We originally met at his office and then he made a special trip to our home to show us more appropriate choices to meet our exact requests. The delivery was slightly longer than we thought, but the floor installers finished by the deadline. The floor installers did an excellent job of matching the pattern exactly and they did quality work. Eric @ Premier Flooring did everything possible to make sure the job was done properly, and to my satisfaction. They were able to successfully replace a section of my subfloor and eliminate other squeaky sections. They are also installing carpet on my steps and one additional room. We had hardwood flooring installed. Guys did a great job. Very, very impressed at Eric's breadth of knowledge. A very straightforward process, no hard sell. The quality of the carpets, the install job and the price were unmatched. I am already hiring Eric again for more work. Very highly recommended. The men came right on time, did the work very diligently. It looks beautiful. Nice guys too! 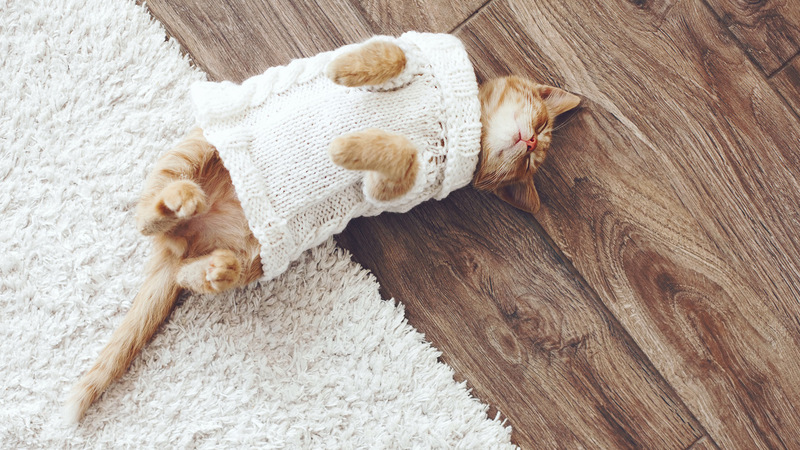 I love the carpet! Professional crew. Efficient and accurate. Very professional and knowledgeable sales rep and the install team was timely and did excellent work. Would hire them again for sure. Everyone at this company was great. Friendly, fast, and cheaper than Lowe's and Home Depot. The gentlemen that came out for my estimate knew more about carpet than I knew about myself. Kudos for super high-quality work. I will definitely call in the future for any flooring needs. Big or how small your project, we’ve got you covered. 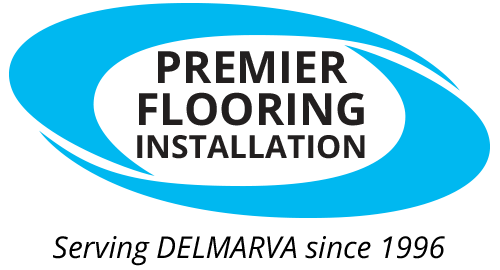 Call Premier Flooring Installation at 410-391-3382 for beautiful flooring made simple.